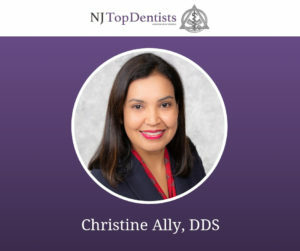 Dr. Christine Ally of Shore Premier Dental Arts in Little Silver, NJ is a general dentist whose expertise lies in cosmetic and implant dentistry. Dr. Ally is also a highly trained and respected provider of dental appliances for the treatment of Obstructive Sleep Apnea. 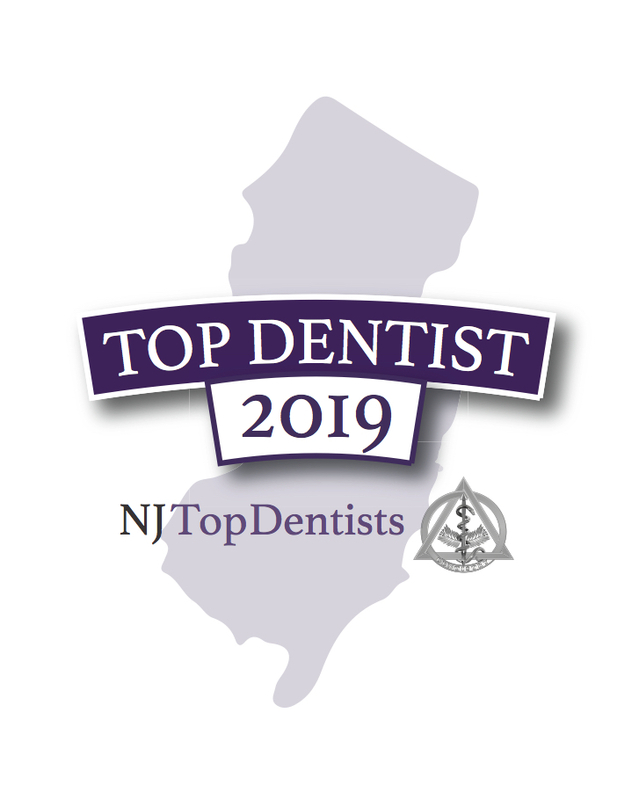 This Monmouth County dentist offers services such as cleanings, restorations, orthodontics, periodontics, endodontics and implants in a state of the art dental facility. Dr. Ally prides herself in being very kind and patient while providing each patient with individualized care. “Our mission is to aid every patient in achieving optimal oral health and a beautiful smile while providing dental excellence in a compassionate manner,” says Dr. Christine Ally. Dr. Ally practices minimally invasive dentistry as well as cosmetic restorative, surgical and prosthetic treatments. Among her offered treatments, veneers, Invisalign, implants and sleep apnea appliances are the most frequently requested. 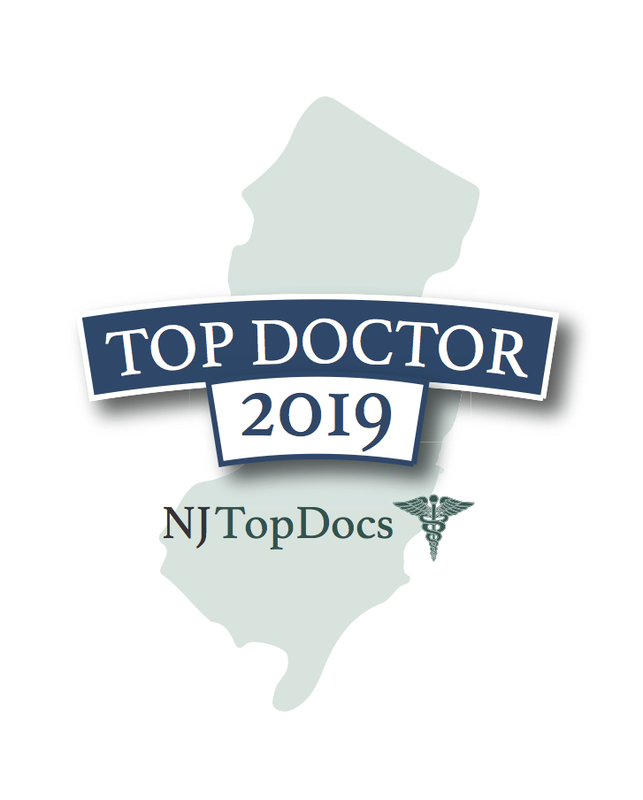 To learn more about Dr. Christine Ally and Shore Premier Dental Arts, please click here.